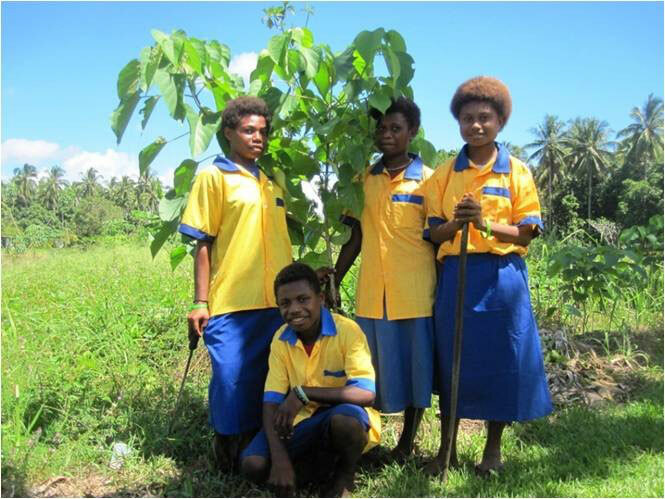 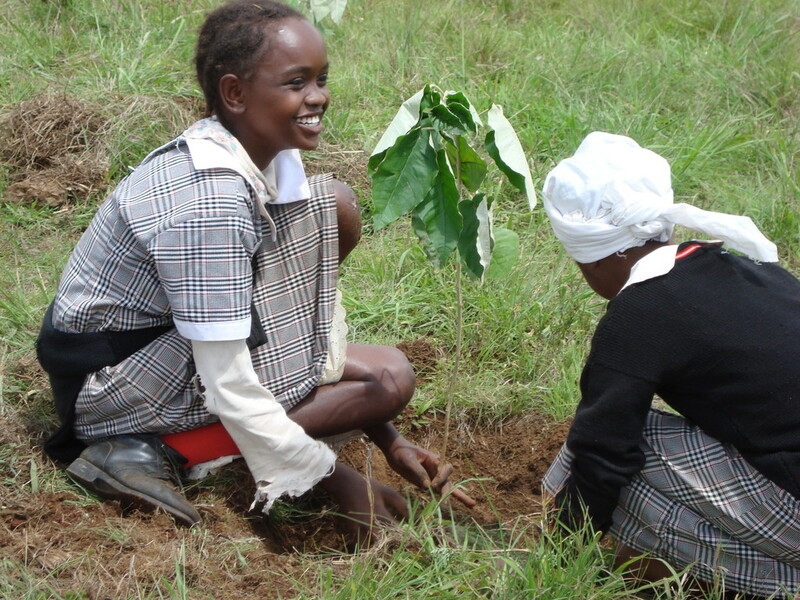 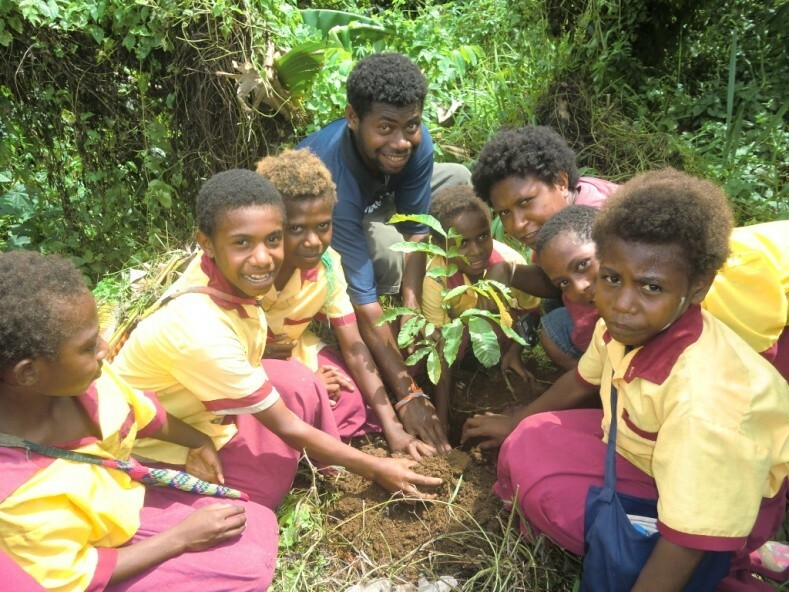 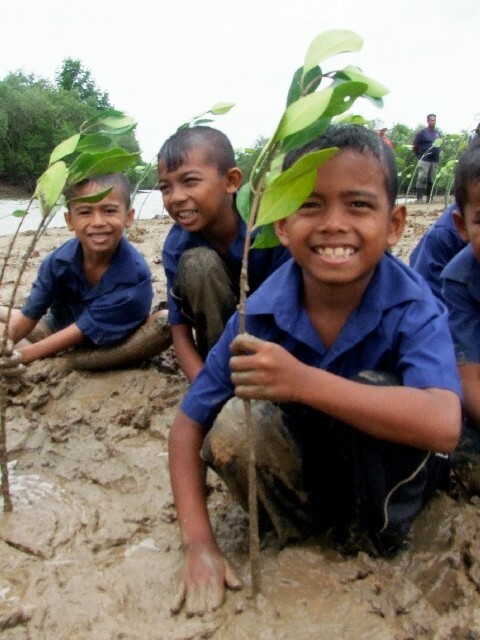 School children plant tree saplings on school yards and surrounding areas. 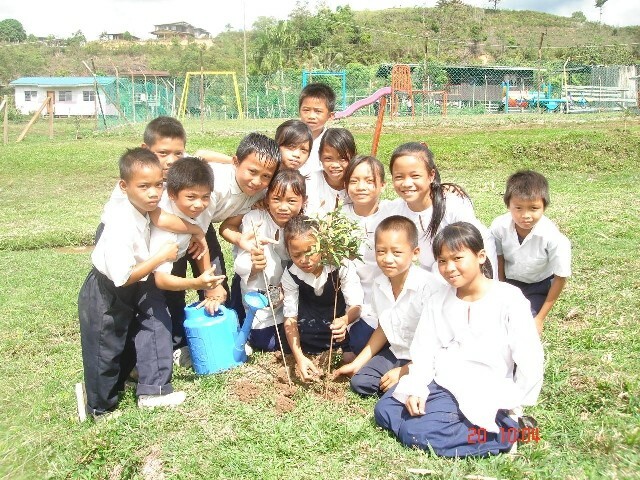 Each child is very eager to plant their own sapling and watch it grow with their love and care. 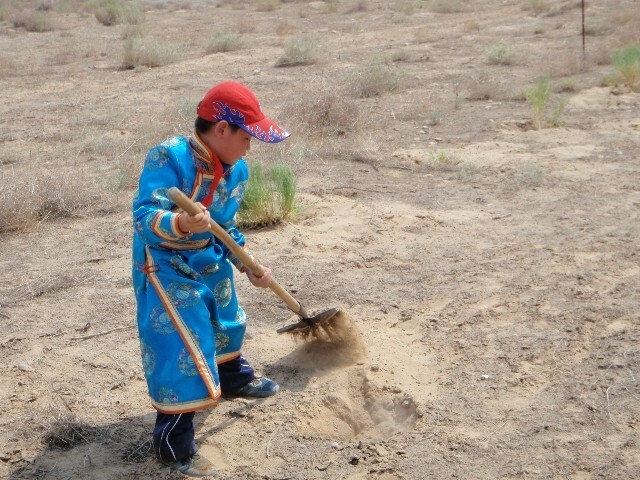 Often adults participate in CFP by digging holes for tree planting activities, perparing fertilizers, and making fences for protection from animals. 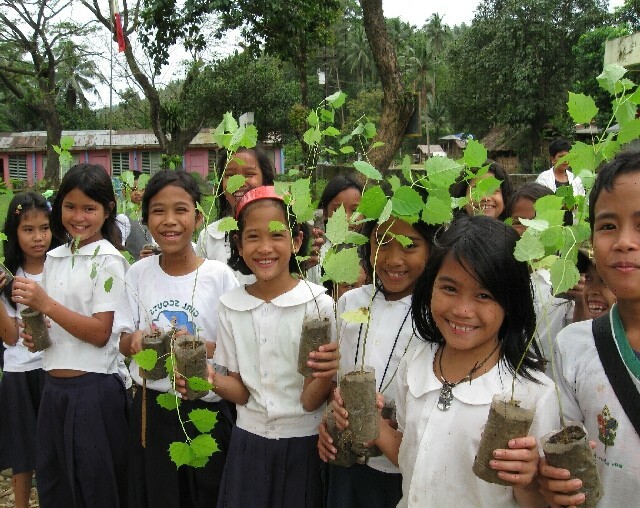 The true task of planting trees is nurturing the young saplings. 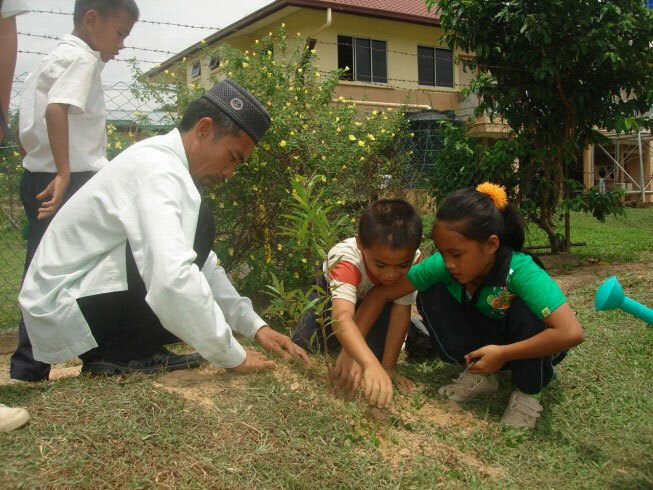 Children are responsible for removing grasses, watering and giving appreciation to their saplings every day. 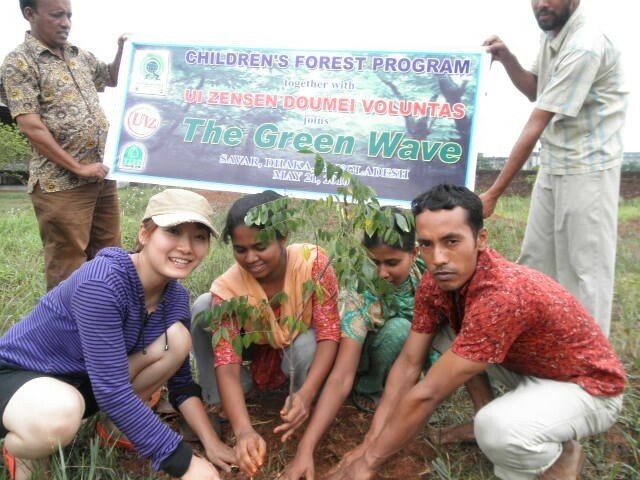 This kind of experience leads to the development of a full forest which will provide many benefits for humans, animals and the Mother Earth. 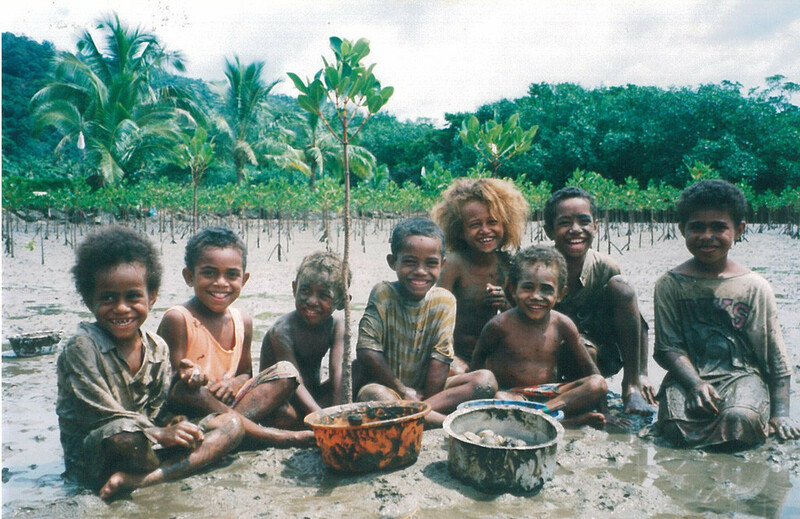 The valuable legacy left by one generation is taken up and built upon by following generations. 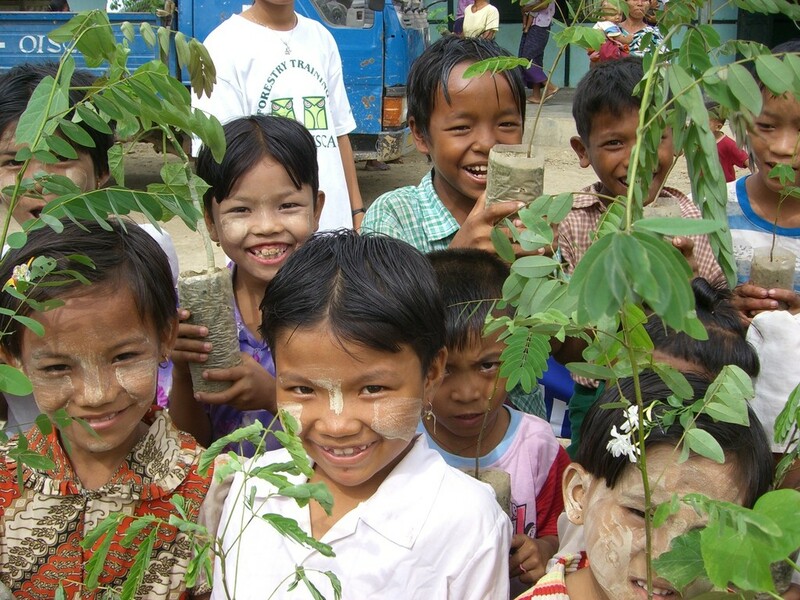 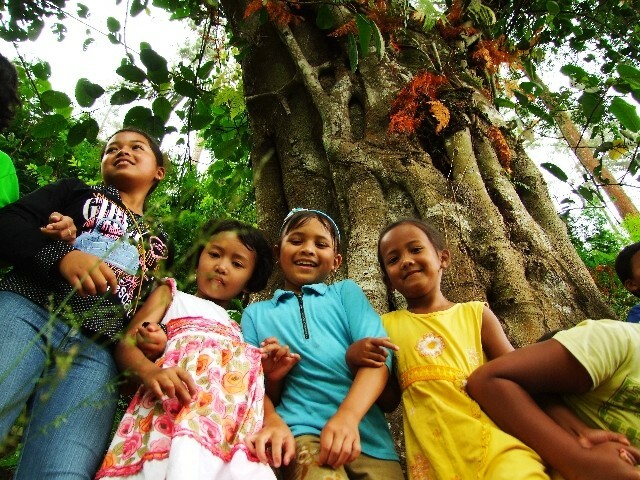 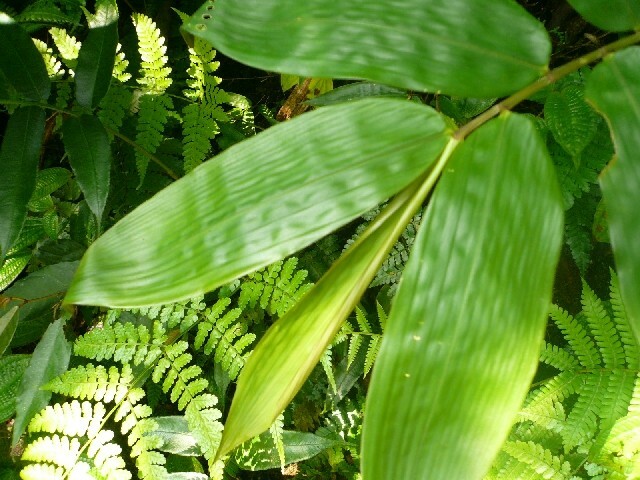 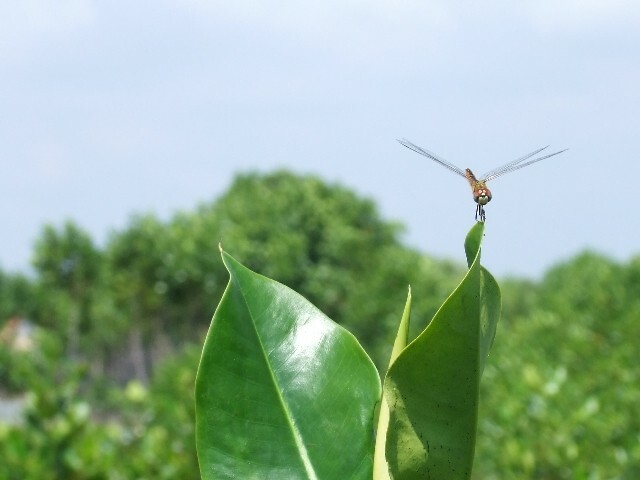 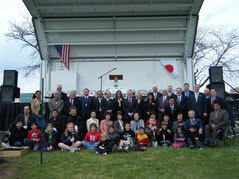 Tree sapling events also include environmental seminars, lectures or presentations for the children and the community. 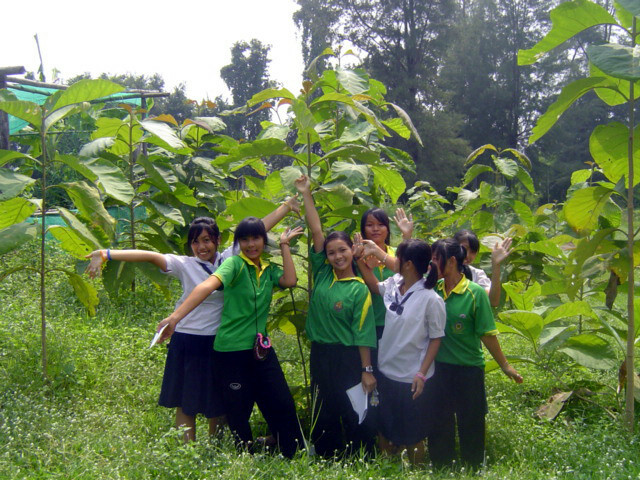 These educational events inform about forestry management, global ecological issues and a sustainable environment. 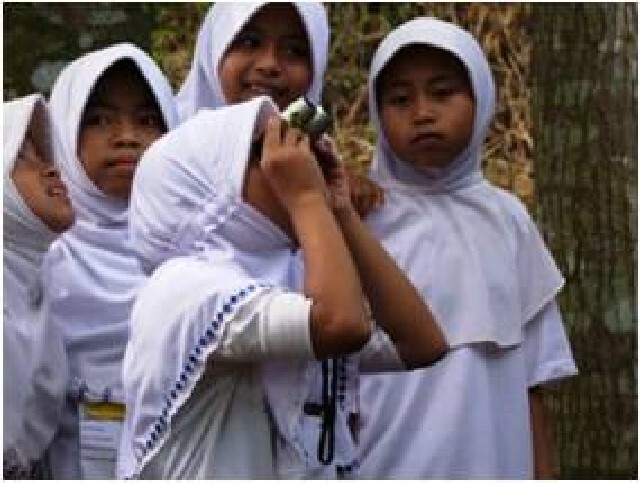 Speakers include environmental professionals, professors and OISCA volunteers. 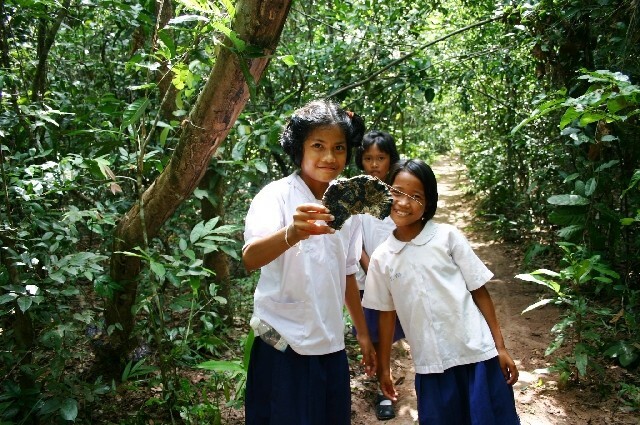 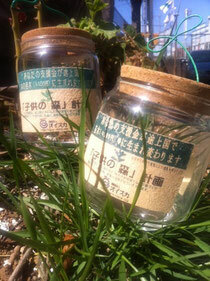 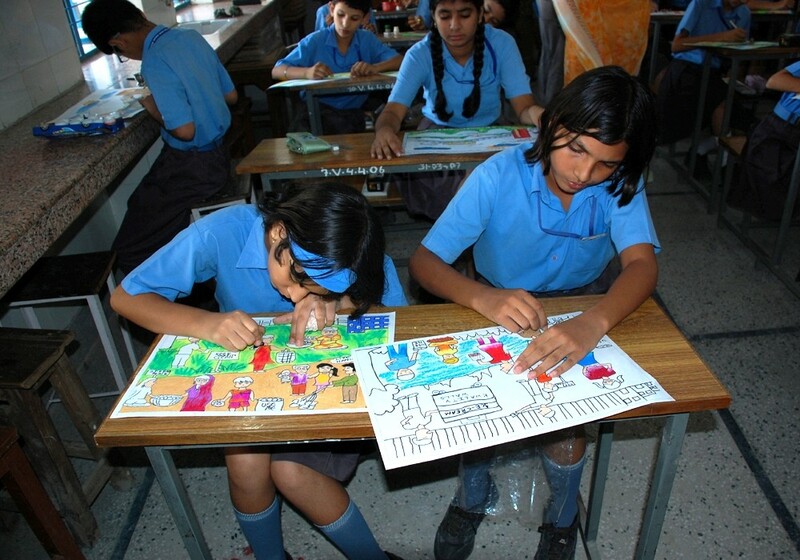 Children learn various useful activities, such as raising medicinal plants, like mushrooms, and making paper. 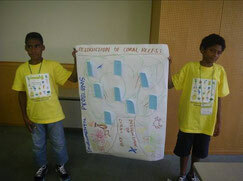 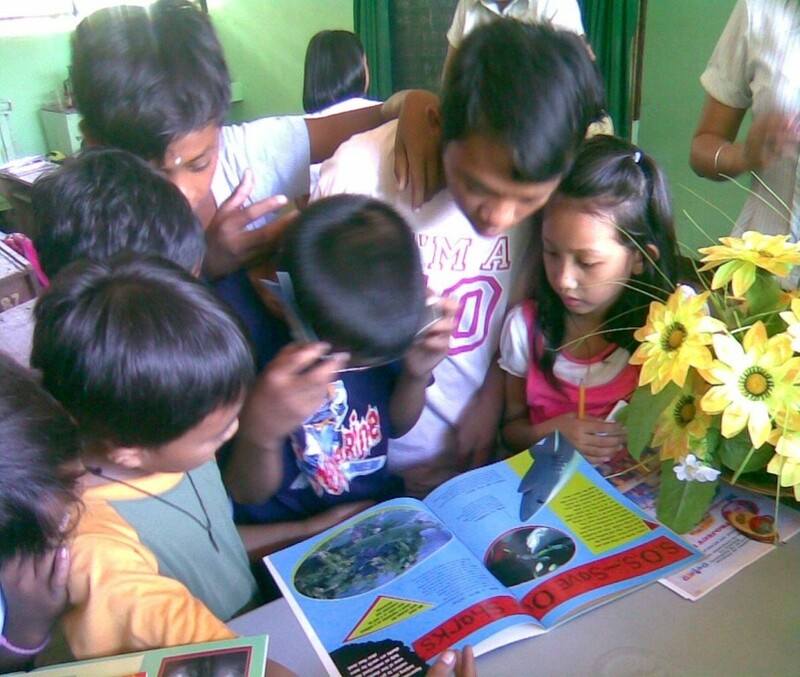 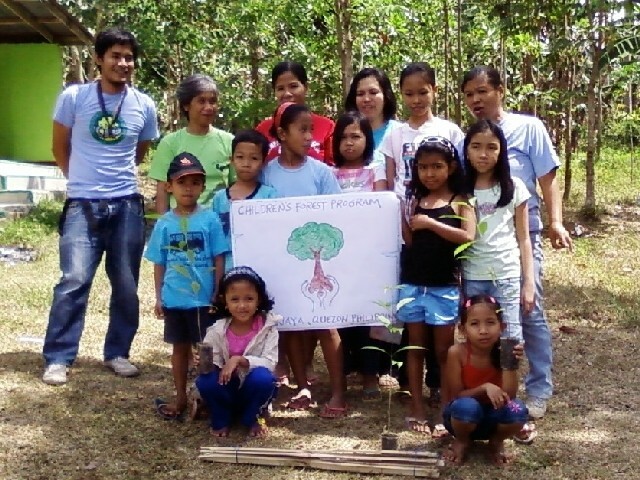 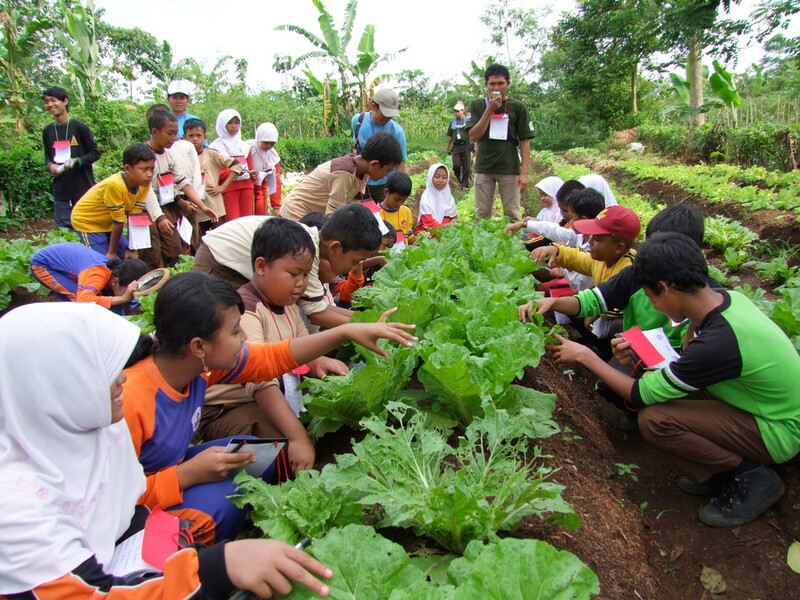 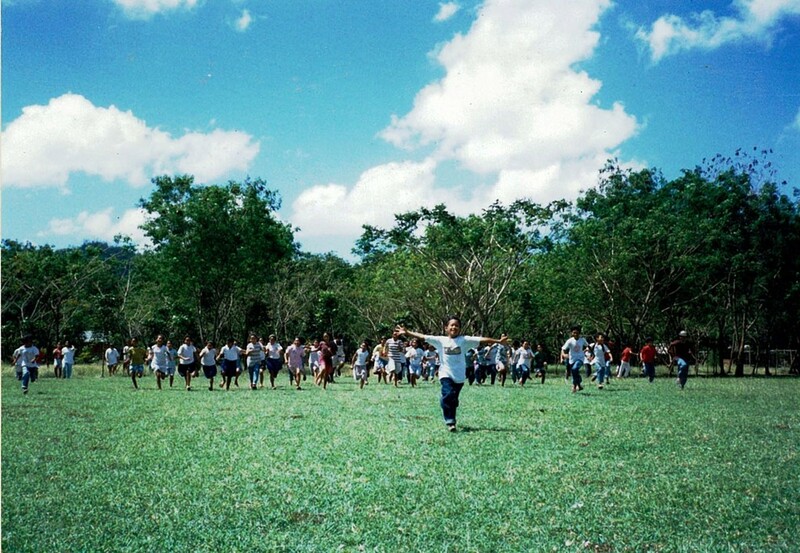 Children engaging in CFP activities eventually inspire the community to engage in the environmental activities as well. 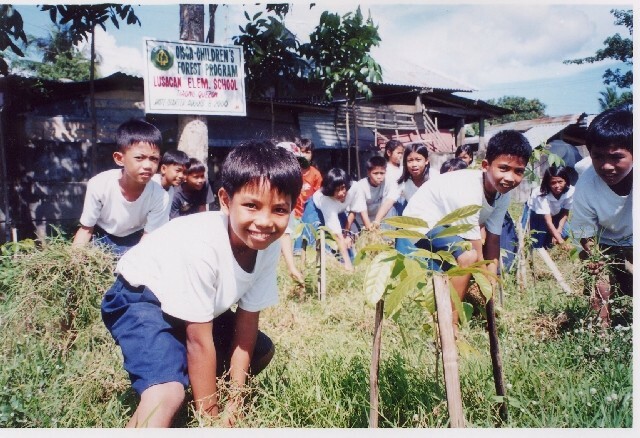 Adults and their families begin to plant trees around their houses and other areas, such as train stations. 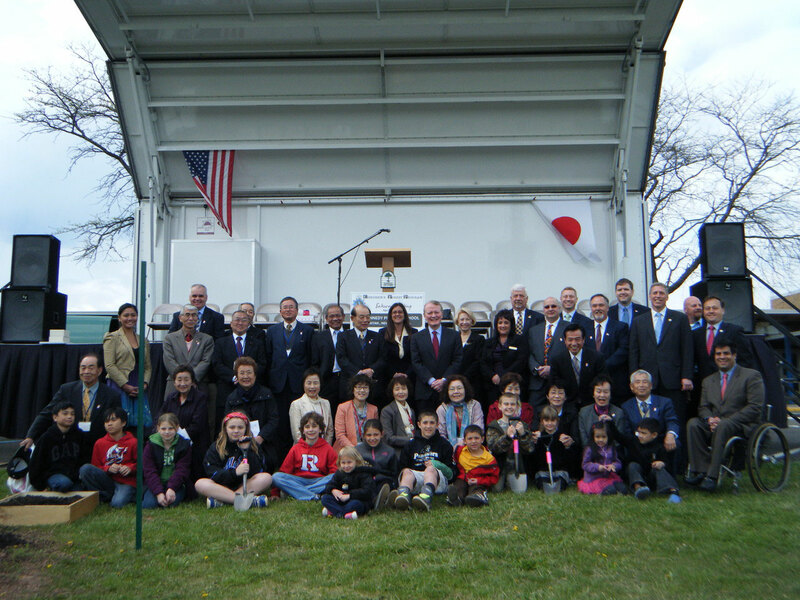 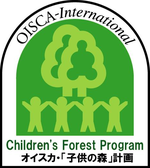 OISCA volunteers from Japan, Philippines and other countries join in on the activities in various countries, thus creating trans-national friendships. 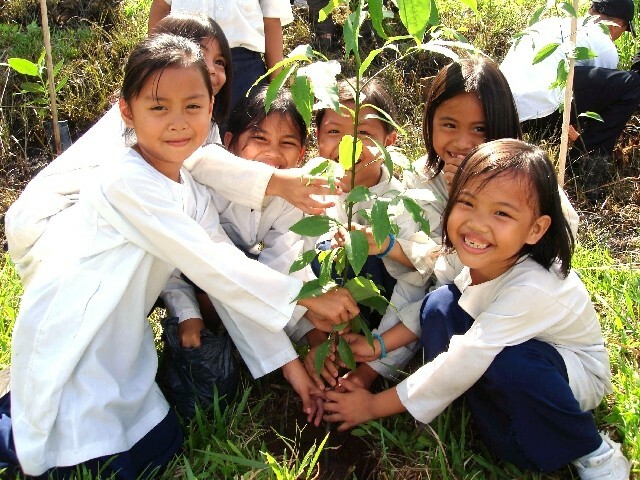 Through CFP activities, the global community grows with the saplings.